Some of the most effective solutions come from average folks who, in their need for something simple yet fully capable of making their lives easier, can really come up with a product that the rest of the world can easily relate to. 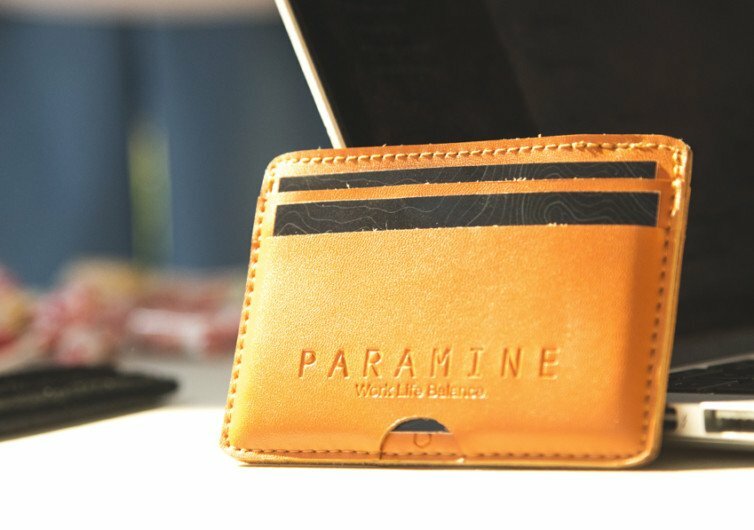 The Paramine Wallet Collection doesn’t have any big name branding nor does it come with fancy adornments. Its beauty is in the way it is designed so that every conceivable surface of the Paramine can easily accommodate your stuff. Like a street magician’s card trick, the Paramine Magic is deceivingly simplistic. 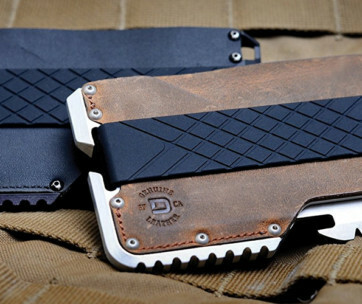 At first, you may think that it comes with a simple bi-fold design, yet when you flip it over it’s like you’re fooling your eyes because there aren’t any fixed hinge. Outside the Paramine Magic are 4 pockets while the inside features two. 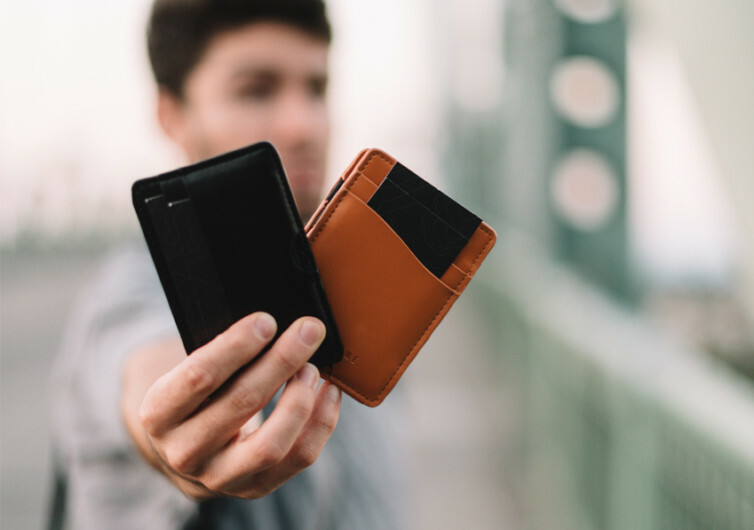 And while you’ve got the functionality of 6 different slots for your cards, cash, and other important foldable documents within the Magic, it still retains that characteristic slim and minimalist profile that everyone nowadays wants from a wallet. 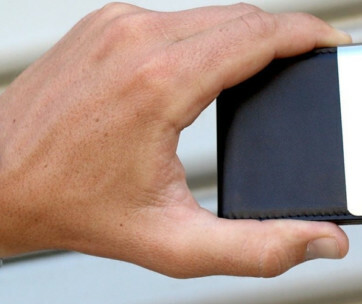 And then there’s the Half Wallet which looks more like a handy business card holder than it is a wallet. However, don’t even think that the Half Wallet is only half its worth. You still get 4 slots, two on each side of the Half Wallet. And even when fully filled with your cards, it is still pretty nifty. 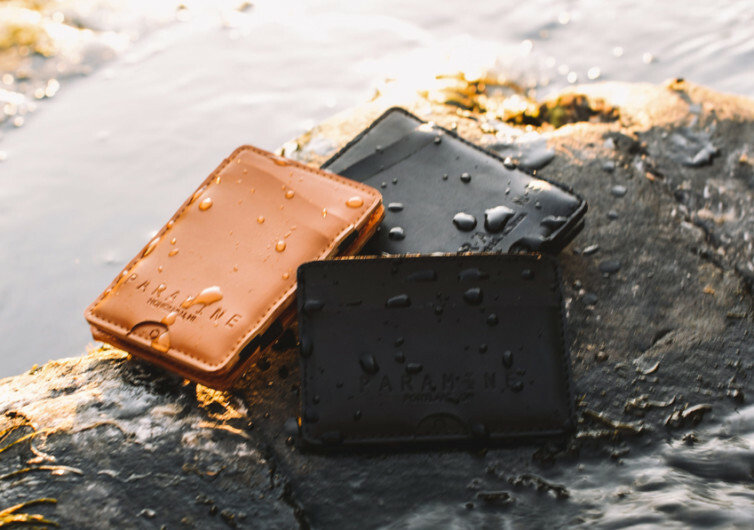 Made of genuine cowhide leather and finished with weather-resistant polyurethane coating, the Paramine Wallet Collection is quite durable. 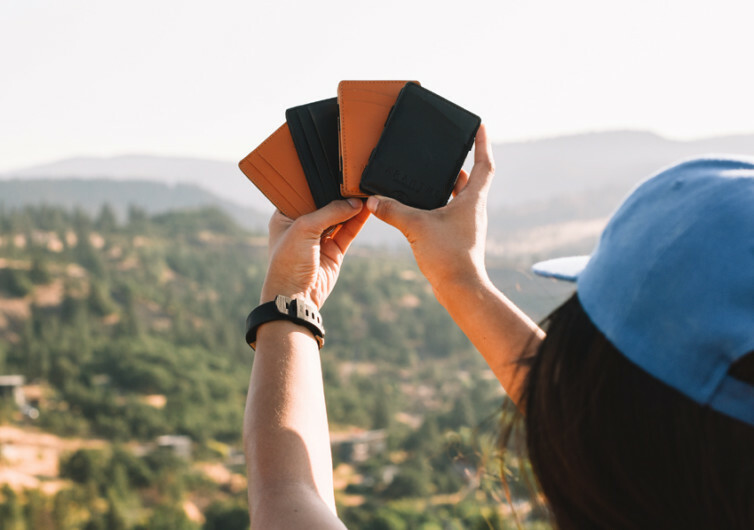 As a matter of fact, this 2-wallet system is perfect for adventurers, campers, hikers, backpackers, and travelers as well as ordinary folks who simply want something that is truly functional and can give them easy access to all of their stuff. Its slim design is never going to be such a pain on the pocket or take up too much space inside your purse if you’re the kind of person who prefers keeping things in a bag. It’s for the adventurer and the professional, the average and the sophisticated. 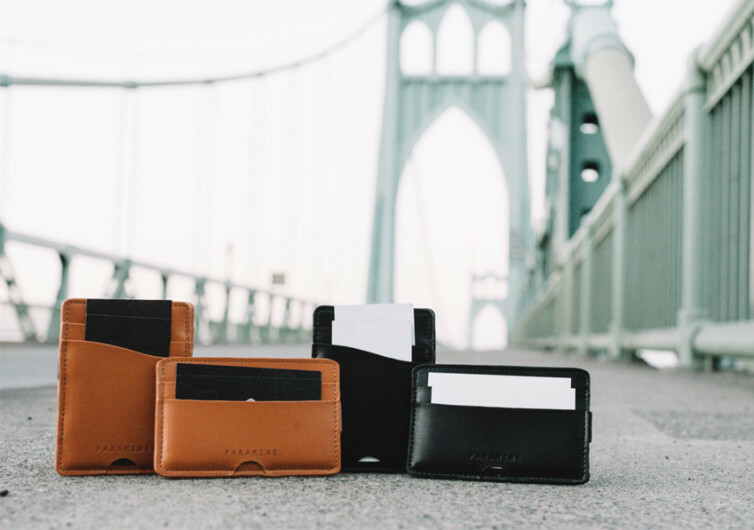 It’s a wallet that’s designed for all seasons and for all reasons.